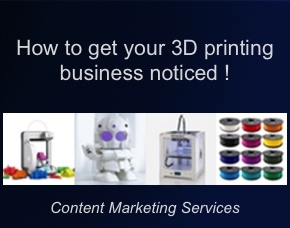 Aniwaa has launched a comparison engine for comparing 3D printing filaments alongside its database which compares 3D printers and scanners. 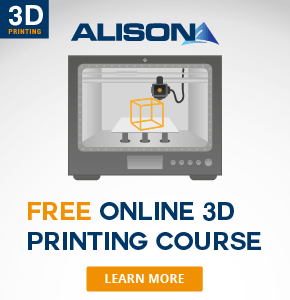 Learn how to use a 3D printer and the art of 3D printing with Alison – your provider of free online courses. Expert conference for additive manufacturing methods at the METAV in Düsseldorf on the 24th-25th February 2016. 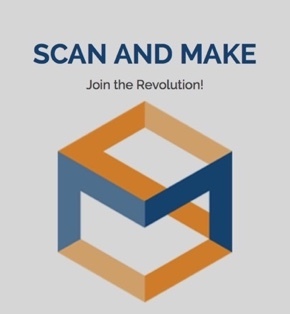 Make And Scan brings 3D printing people together with those wanting things to be made. Join this new exciting marketplace today.